“G” is for Gregory – BAHAHAHAHAHA!! I am a day late, but that is okay!!! Okay, I have decided to be a bit narcissistic for the post for “G”. “G’ is for Gregory Leon Frieden being gracious, grateful, gregarious God loving and God fearing. He may also be a bit grandiose at times, giving, very grumpy, with a loud guffaw. Gregory feels like an old geezer sometimes and he is a gampaw to Little Bitty. Gregory cannot work out at a gym because of chronic pain issues, but he wouldn’t want to anyways. Gregory is a very out and proud gay guy that does not own a gun. Now Gregory must go!!! BAHAHAHAHAHAHAHAHAHAHA!!! In addition I want to share one of my favorite Blake Shelton songs that I have dedicated to my husband because I know that God did give him to me!!! “God Gave Me You” – Blake Shelton. When I was younger and even now at the age of 52 I have loved the FABULOUS FABLES of Aesop. Below is the fable of The Quack Toad. The character in this fable reminds me so much of the current occupant of The White House in the United States. That individual is so adept at telling such fabulously, fabulated way of how they see themselves, our country, our allies and even our enemies. It amazes me that this man is still in office. This individual loves to tell everyone how all of the good things going on in the U.S. are because of him and only him, but yet has never taken responsibility for all of the horrific divisiveness that is taking place in our country!! During his campaign he really sounded like the quack toad with all of his rhetoric about “Make America Great Again” – by the way, Ronald Reagan he is not and Reagan was the first presidential candidate to use that slogan with a whole lot more finesse back in 1979-80!!! 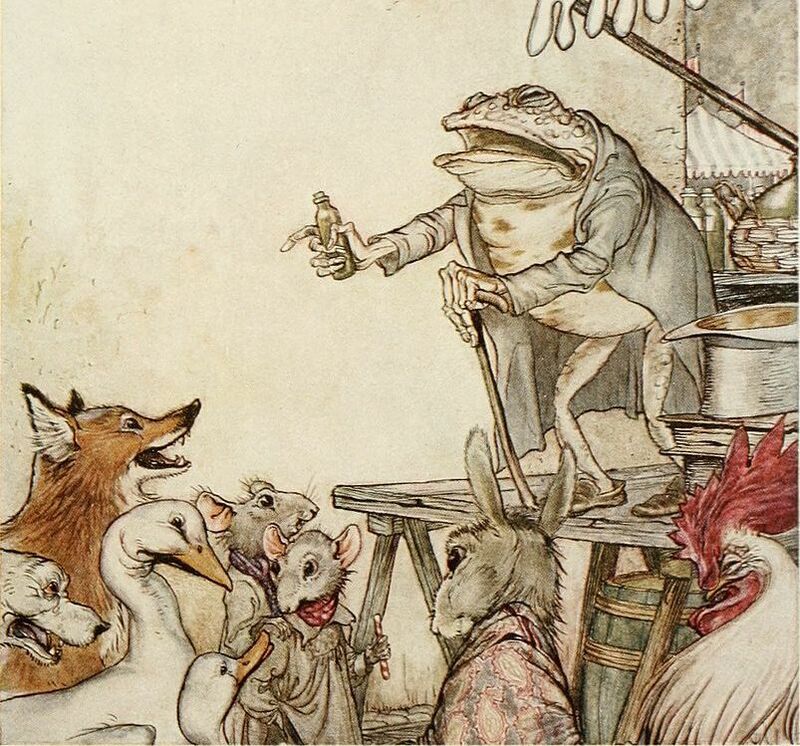 For your enjoyment if you are not familiar with the Aesop’s Fables I wanted to share a free Google book with you. Everyday is a reminder that EVEN WHEN I stumble, fall and get back up that my savior Jesus Christ is always here with me!! I tried very hard to find an official video for Jeremy Camp’s “Even When” to no avail. I was able to obtain the lyrics and below is the song itself for your enjoyment.